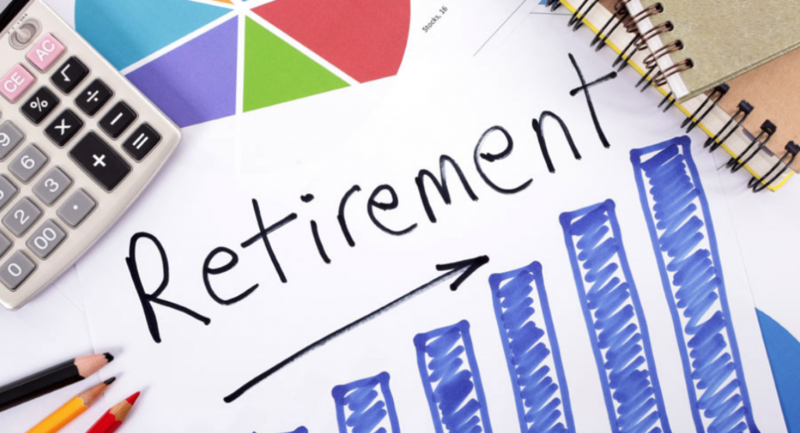 The process of retirement planning can be a complicated experience, but it is a phase of our lives which everyone must face. This is why proper planning is needed when we are still in our early years, as this will help us to avoid unfortunate financial surprises later in life. It is never too late to use budget tracking tools and form a proper savings plan for retirement. Here, we will look at some of the best tips for building savings and wealth over time. Here, we can see some of the differences between three scenarios: starting retirement savings at 25 years old, starting retirement savings at 35 years old, and starting double-sized savings at 40 years old. The best case scenario (purple line), where cumulative earnings compounded over time allow for the most substantial returns. Somewhat surprisingly, the next best scenario is the double-savings strategy started at age 40 (light blue line). Third place is the delayed single-savings strategy started at age 35 (red line). The moral of the story is that it is always best to start saving as early as possible. But, even if we begin saving later in life, it is still possible to make up some of that lost ground if we initiate a double-savings approach to planning for retirement. 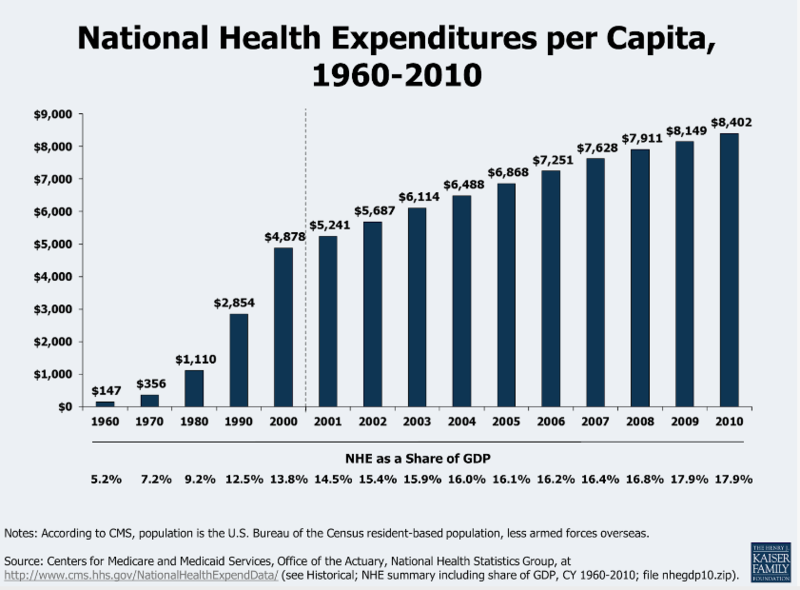 According to the Genworth Cost of Care Survey, the national health expenditure per capita has been steadily rising since 1960. Recent surveys show that the average American underestimates the costs of in-home long-term care by nearly 50%. Fortunately, those rising cost trends have slowed during the last decade. Ultimately, this means that cost increases are still manageable but only if we plan properly for them well in advance. One of the best strategies for growing money and wealth over time is through investment. This includes assets like stocks and bonds, which are capable of appreciating in value at a rate which is faster than inflation. 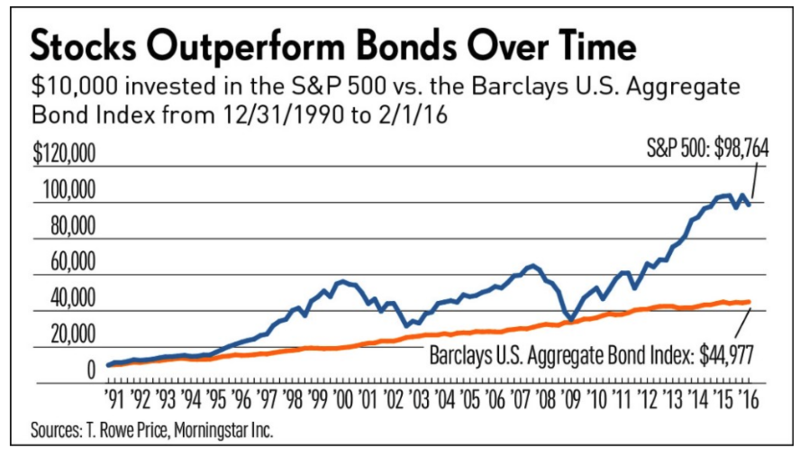 Over the last century, long-term government bonds have shown returns of about 5.7%. Put in simple terms, if you invested $1 in long-term bonds in 1926 your investment would be worth about $100 in 2008. Stock investments, on the other hand, would have produced very different results (generating annual returns of 9.6% during these same periods). In this case, a $1 investment in large-cap stocks in 1926 would be worth about $2,000 just prior to the financial turmoil of 2008. History shows us that both of these assets offer investment strategies when compared to simple savings. Standard bank accounts produce almost no return on our investment, and this is not a prudent strategy for our retirement funds. Of course, there is some level of risk involved with these assets. But, over time, those risks tend to smooth out in ways that allow for conservative and stable investment results. All of these strategies are important to remember when we are planning for retirement. It is never too late to start planning for these later phases of our lives. Moreover, it can certainly help to get a head start and budget our savings to ensure financial security for the future.